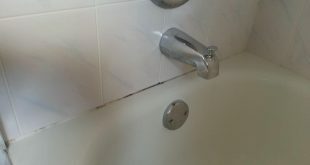 Cleaning tile and grout is getting more and more difficult since the market is full of different products. These claim to do miracles but the reality is they are not as budget-friendly nor as environmental-friendly as they should. However, switching to more natural approaches can actually be incredibly inexpensive and very easy. Chances are that you already have these ingredients right at home. Personally, I find these to be more effective because they are not as strong as the chemicals from the stores. That’s how I know they will actually work on the problem without harming the environment. 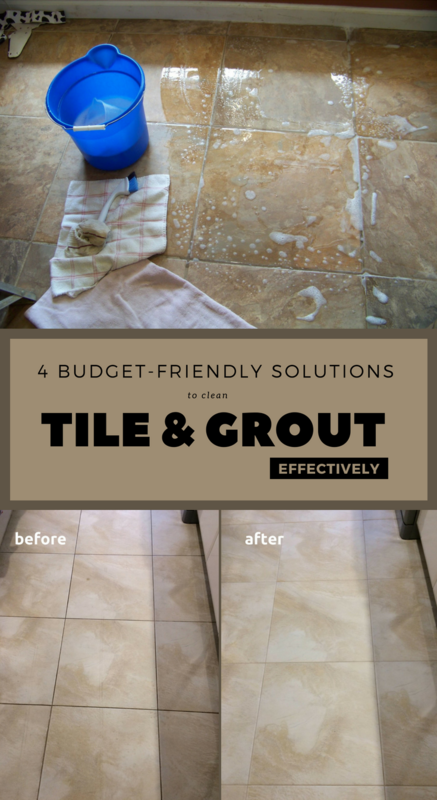 Thus, keep reading and check out these 4 natural and budget-friendly solutions to effectively clean tile and grout. You’ll be surprised, but for little water spots or traces of dirt, you will only need baking soda. Just a regular one will do. Fill a bowl with baking soda and dip a damp sponge in it. 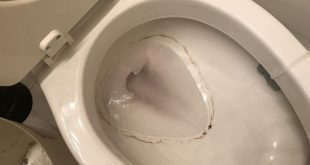 Then, you will have to simply wipe down the problem area. Let it sit for about 5 minutes and finish off by rinsing with warm water. For simple stains, you will only need white vinegar and a damp sponge to wipe down the stained surface. 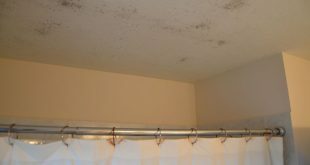 After the area is dampened with vinegar, scour the surface with baking soda and use a brush to insist on heavier stains. Now, if you have even more stubborn stains, don’t worry. There is a solution for those too. All you will need is to mix 1/2 cup baking soda with 2 tablespoons of washing soda and 2 tablespoons of borax. To mix these very well, you should also add 3 tablespoons of liquid dish soap. Make sure you wipe the surface first with plain white vinegar to make the cleaning easier for the solution. Then, spread this DIY solution and scrub it with a brush. 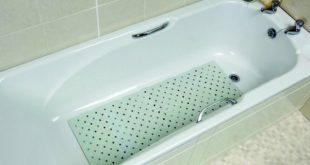 If you plan on using this on your tub, make sure you let this solution act for 10 minutes before you give it a good scrub. After the heavy scrubbing, simply rinse with warm water. 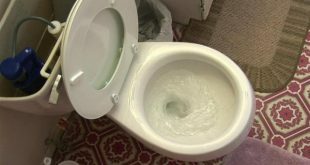 This is another problem we all face in our bathroom due to moisture. 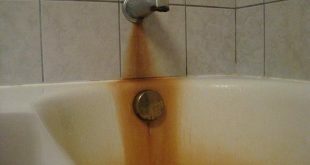 Hence, for moldy stains on grout, you should prepare a mixture of 1 part hydrogen peroxide (3%) and 1 part water in a spray bottle. 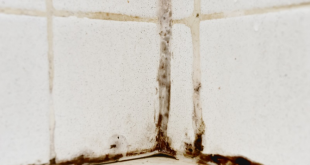 Make sure you spray on grout very well until it is saturated. let the solution act for 45 minutes and then simply wipe it down with a sponge and rinse well with warm water.